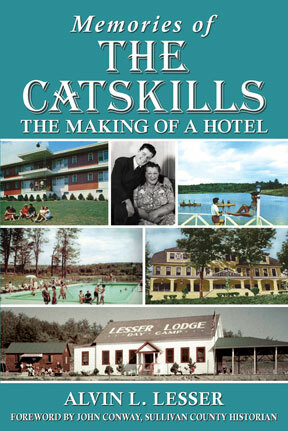 Memories of the Catskills: The Making of a Hotel by Alvin L. Lesser, with a foreword by John Conway, Sullivan County Historian, takes the reader back to a time and place that was like no other. Families wishing to get out of the stifling heat of a New York City summer and other nearby crowded areas, found the perfect escape in “the Catskills.” By sharing an insider's view of one person's life in this magical arena, Lesser lets readers experience the fun and the work that went into creating a place that people came back to year after year. Memories of the Catskills is a candid and charming memoir about the rise and fall of the “Borscht Belt.” Lesser Lodge, a small hotel where the author spent the better part of his childhood, lies at the center of this heartfelt tale. 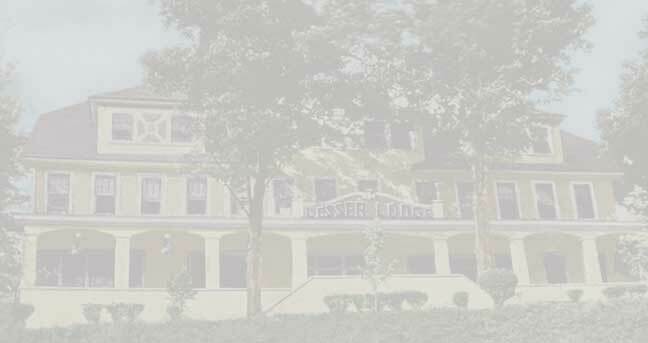 The Lodge survived the depression era and then flourished during the years of economic recovery and growth. Not just the story of the Lesser family, but the warmth of people who made others welcome by providing a respite which made them all family--entertainers and guests alike.